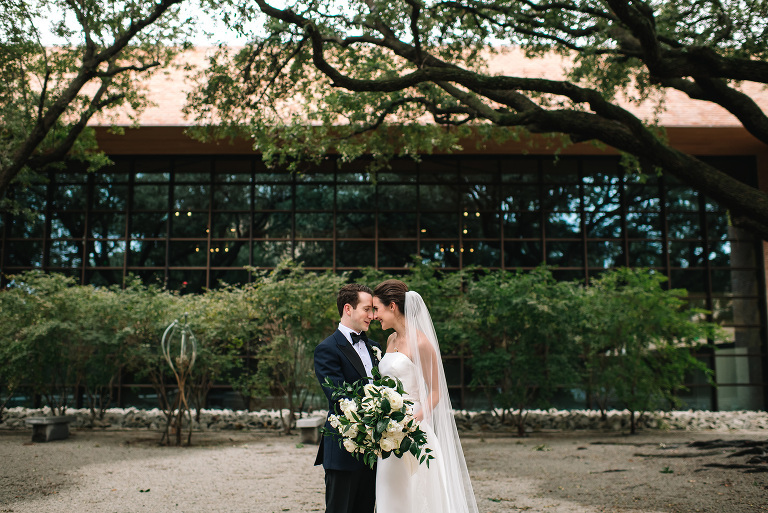 This Dallas wedding was sophisticated, elegant and classically beautiful in every way! From the sweetest couple to the details at the reception, everything was impeccable and perfect! 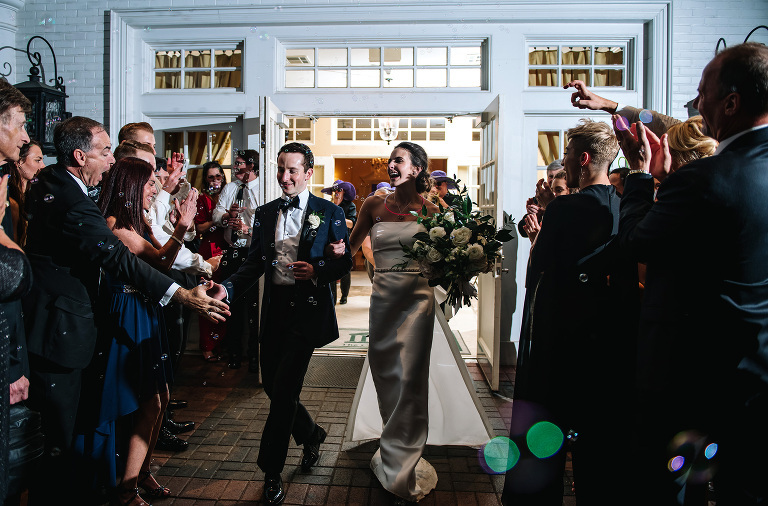 Swank Soiree planned their wedding day to perfection and left no detail undone. Such a joy to be there and capture this beautiful night for this beautiful couple! 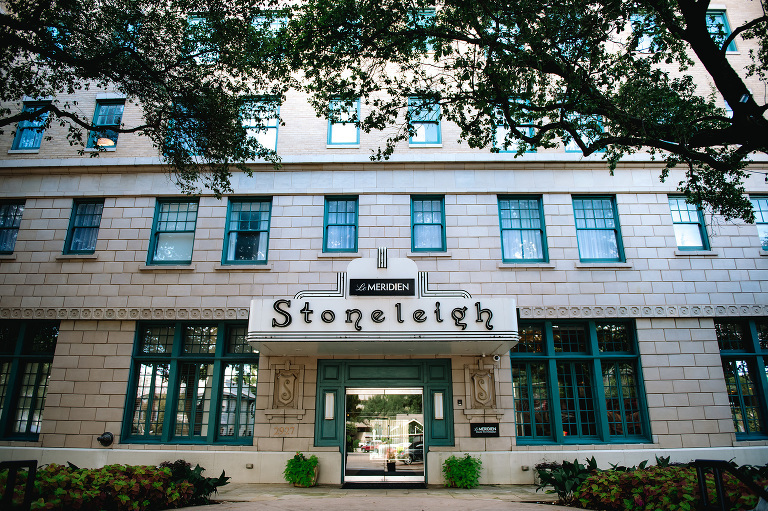 The day began at the Stoneleigh Hotel in Dallas at the Presidential Suite! 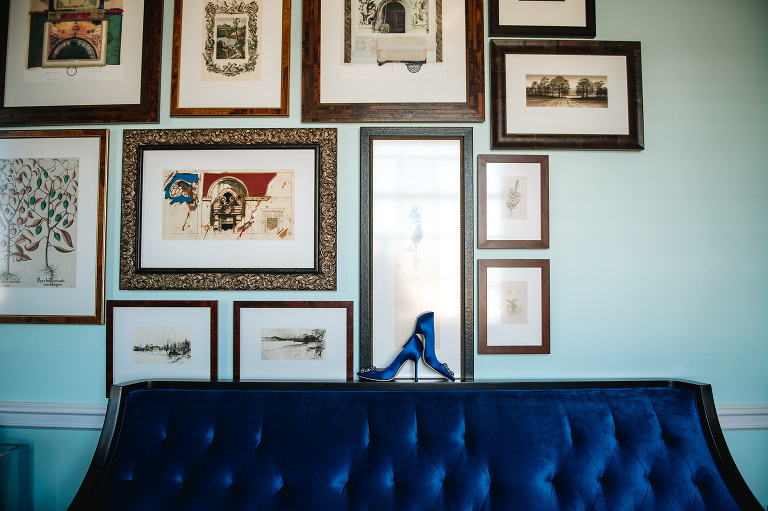 It was so fun using all of the hotel’s decor in our detail shots. The bright and fun colors set off her dress perfectly. The bride works at Neiman Marcus so of course the wedding dress had to come from there! It was simple and classically elegant and looked like it was made just for her. Paired with a long flowing veil and Allison was breathtaking! For the guys, it was all black tie. Even for Fitz, their black lab and ring bearer. The day threatened to rain so the original plan of doing the entire ceremony and reception at Arlington Hall had to be changed. We moved the ceremony to Temple Emanuel in Dallas thankfully, the rain held off so we could do the first look and pictures outside! I love Jewish ceremonies and all of the traditions that make it more than just two people joining, but two families. 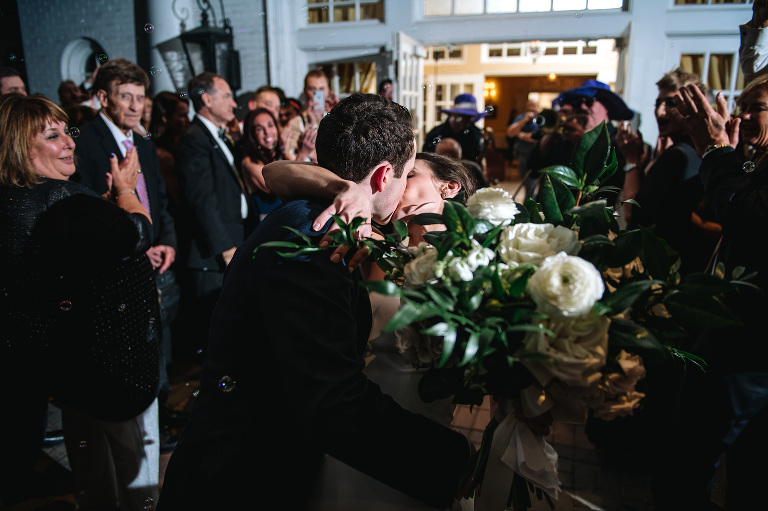 Such rich history and meaning behind every detail and this couple truly beamed underneath their Chuppah. The party then moved to Arlington Hall at Oak Lawn Park and after playing outside for a few pics in the night, they were introduced as husband and wife to one of the funnest parties we’ve been to this year! Emerald City Band rocked the house all night long and the dance floor was never empty! The cake was stunning by Annie’s Culinary Creations and was the centerpiece of the venue. Haute Floral so elegantly decorated the rest of the venue with white flowers and greenery everywhere. So simple but paired so well with all the gold accents. It was truly stunning! We loved that we were there to capture the day in photo and video! They are the sweetest couple and can’t wait to follow their journey! 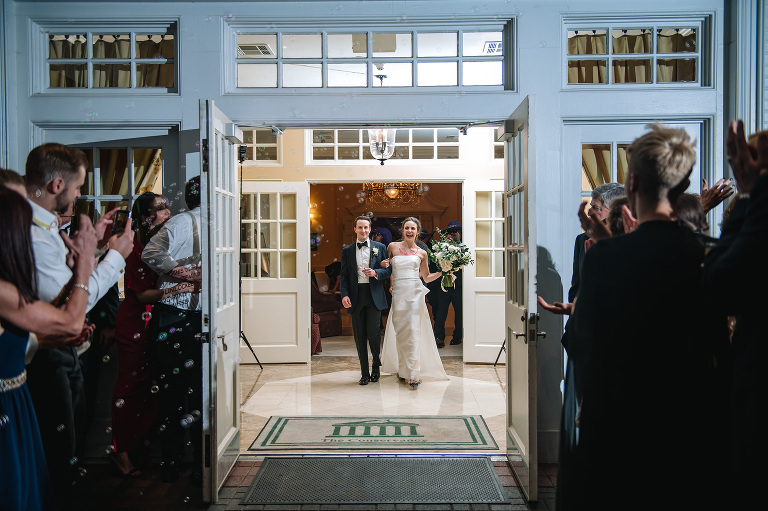 Allison + Jordan | Temple Emanu-El | Arlington Hall at Oak Lawn Park from Silver Bear Creative on Vimeo.